Prosper Show is an annual conference for established Amazon sellers to learn more about best practise education, new ways of doing things and opportunities for networking with others in the FBA space. A wide range of service providers attend this event to meet new and existing clients, and learn from one another. The full exhibitor list can be found here. 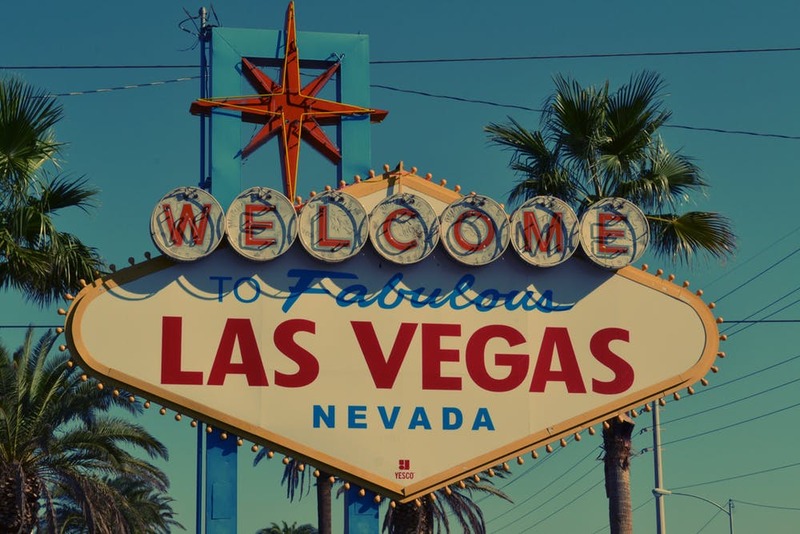 This year, Prosper Show will be held at the Westgate Las Vegas Resort (next to the Las Vegas Convention Centre) between March 17th – 19th. Why do we attend Prosper Show? As members of the Amazon Marketplace Developer Council, we are always very interested to learn about the best ways that the Amazon ecosystem can improve to help sellers and shoppers get what they want. The way we do business is changing rapidly. Ecommerce is growing at an astonishing rate, as new opportunities and innovations arise every day. It is through being a part of the conversation that we are able to remain on the leading edge of business and accounting, and continue to provide sellers with solutions that they genuinely value. The most established and successful third-party merchants tend to lead the charge on taking advantage of new opportunities and being on the leading edge of Amazon FBA selling. So the Prosper Show is the perfect place for us to keep up with what’s happening at the forefront of the Amazon seller community. Cloud-based services such as Xero Accounting, Cin7 Inventory systems and HelloProfit analytics software are the future of eCommerce. When business is done in the cloud, a wide range of doors open up for ways that sellers can make their businesses more efficient as a result. Here at A2X, we have made the most of the power of automations by connecting Seller Central with cloud accounting systems. But we are just one component of a much larger shift – a movement towards automations reducing our workload, and building more productive businesses. 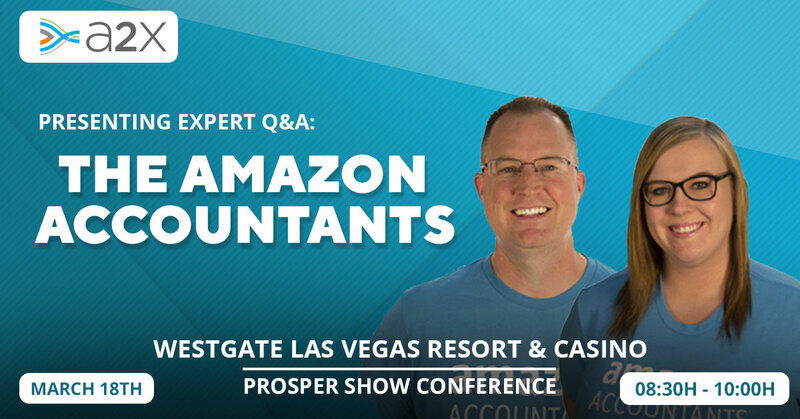 To help Amazon sellers get the most out of this wonderful event, we are bringing along some of our local partners to share their insight and knowledge about accounting, tax, increasing profits and planning for the future. The Amazon Accountants are niche accountants catered towards eCommerce sellers. Based out of Ontario, their core competencies are in the fields of online bookkeeping, financial analysis, managing FBA sales tax compliance and helping clients to minimize their income tax bills. They provide financial services for online businesses that operate through a range of different sales channels such as: Amazon, eBay, Walmart online, Jet, Shopify, Magneto and more. Bob Kemble and Kayla Kormylo will be chatting about issues related to income tax. When it comes to the intricacies of sales tax law, there is no better person to turn to than Michael Fleming. 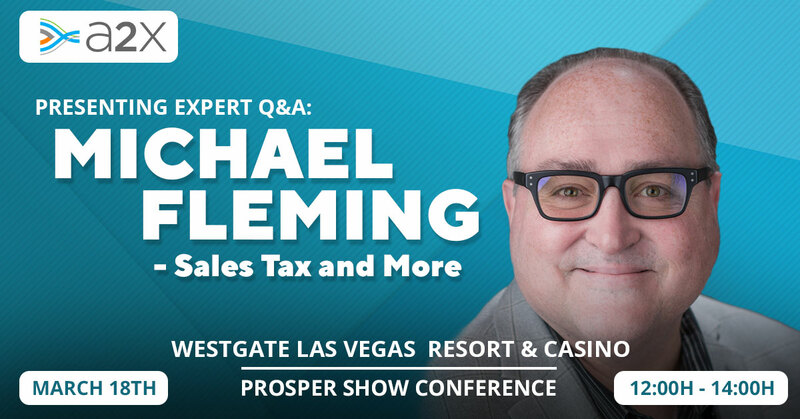 Michael will be talking about Sales Tax. Click here to learn more about Michael Fleming. 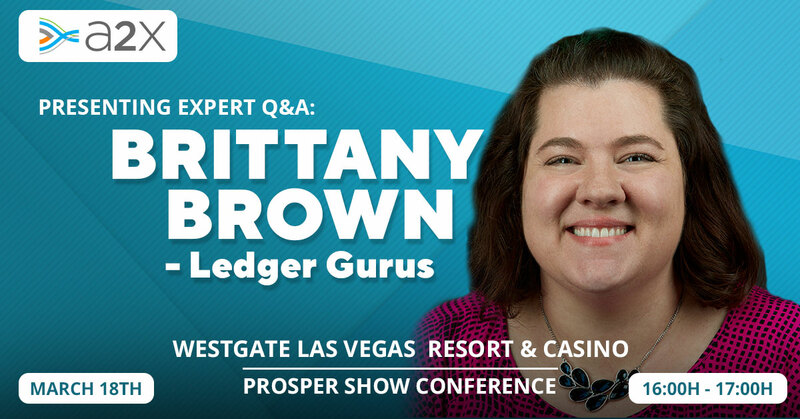 Brittany Brown is the CEO and Founder of Ledger Gurus, an accounting firm focusing on the day-to-day financial and transactional operations of ecommerce businesses. They specialize in getting to the bottom of accurate cost of goods sold, channel activity, and supporting critical needs like Sales Tax Compliance, payroll, bill pay, and driving towards better profits. 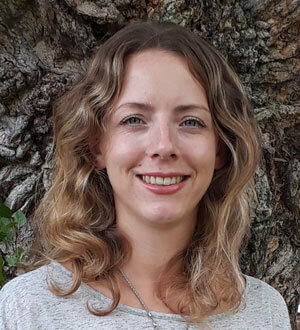 She loves to help ecommerce business owners “level up” in maturing their accounting functions and using the data to make better informed decision. By taking advantage of cloud-based technology and solid processes, they are able to provide a virtual, outsourced accounting service through specialization. Brittany will be speaking about E-commerce accounting. 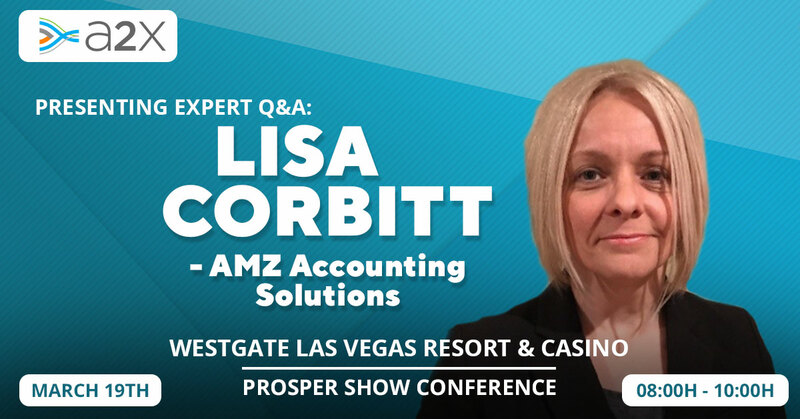 Lisa Corbitt is a certified Profit First professional, CPA advisor and Amazon accounting whiz. Through her accounting practice, she brings the Profit First ethos to Amazon bookkeeping as a way to help clients get the most out of their businesses. The main services that AMZ Accounting Solutions provide are: cloud bookkeeping, virtual CFO services, sales tax management, payroll services, income tax preparation and tax planning. Lisa will be giving a presentation and doing a Q&A session on the concept of Profit First. 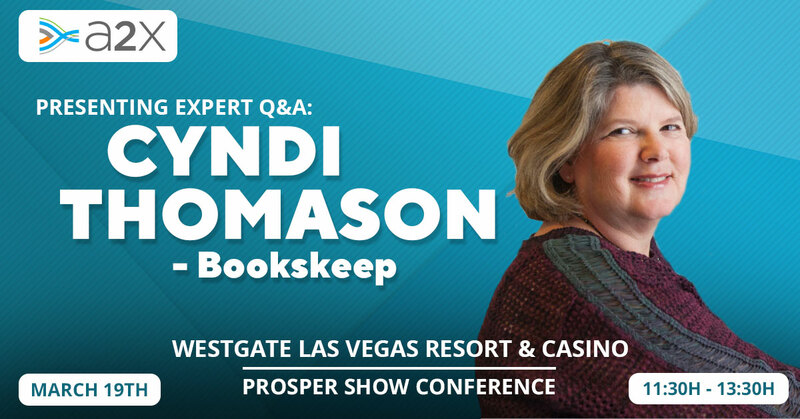 Cyndi Thomason has built bookskeep into a dedicated accounting firm that serves Amazon sellers through cloud-based technologies. 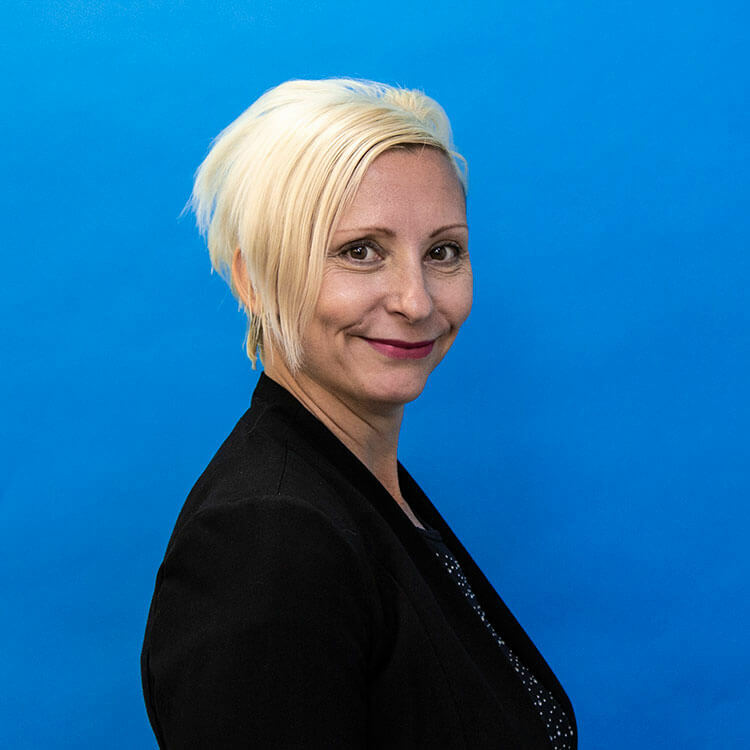 She understands what matters to FBA merchants, and has tailored her business to make the lives of sellers easier. 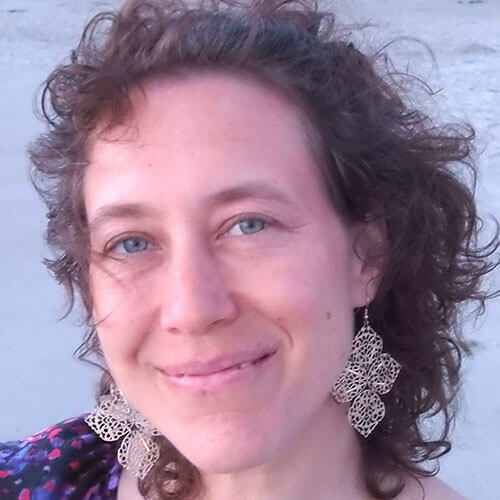 She recently published a book titled ‘Profit First for Ecommerce Sellers: Transform Your Ecommerce Business from a Cash Eating-Monster to a Money-Making Machine’. 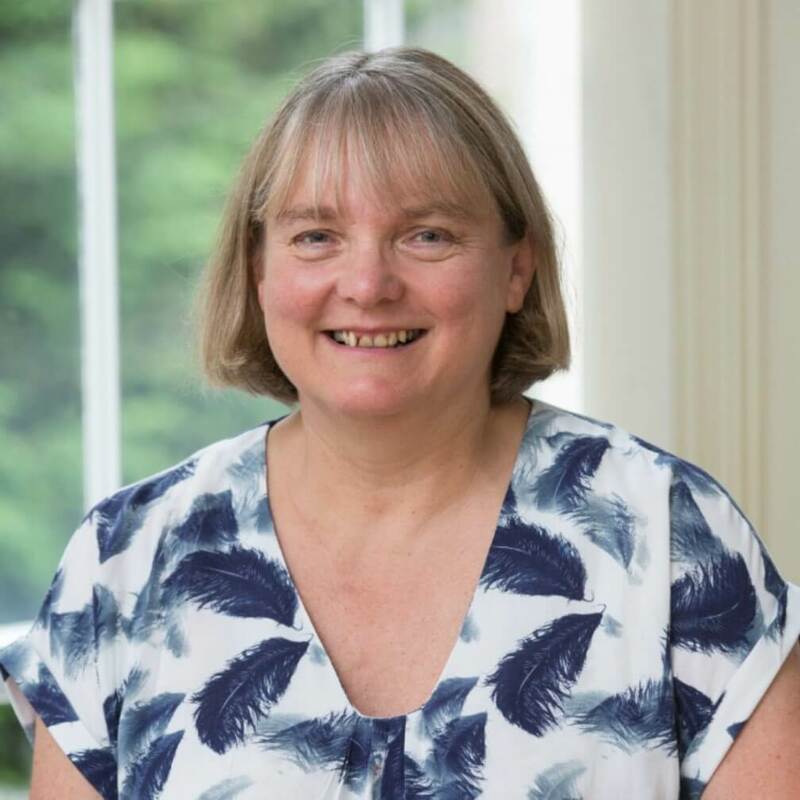 Cyndi will be talking more about the concept of Profit First in relation to Amazon seller businesses, and chatting more about Profit First through a Q&A session at the end. 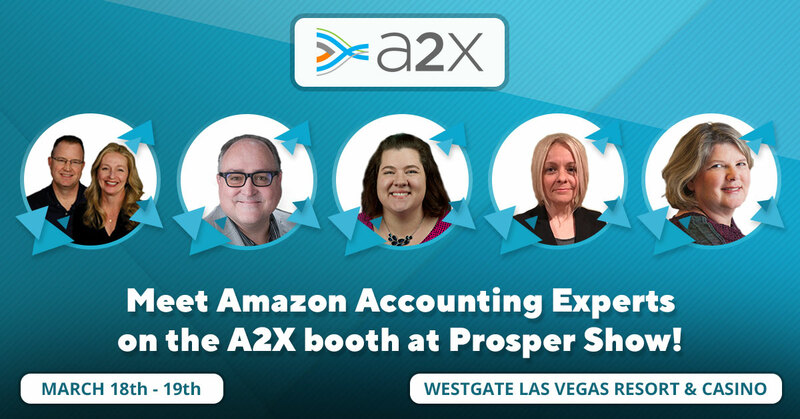 We’re excited to meet new Amazon FBA sellers, catch up with existing clients, and continue the conversation on the future of Amazon Accounting. If there are any particular questions that you would like to ask our guest speakers, feel free to leave them in the comments below or contact us here. A2X will be in booth 610 during the conference – see you there!